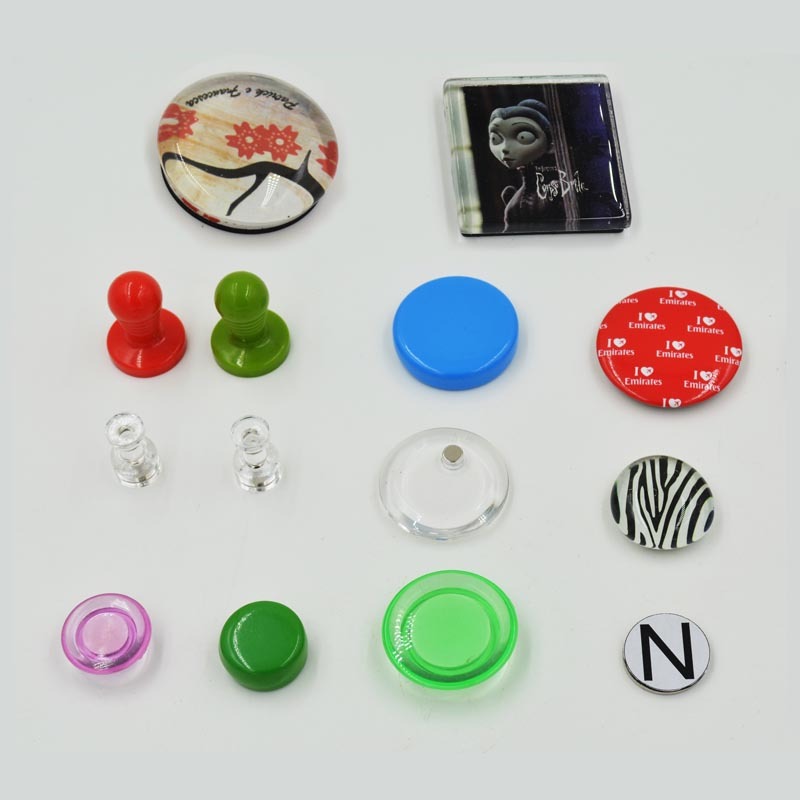 Colorful posting magnets and Magnetic thumbtacks for the fridge, filing cabinet, locker or other steel surface. Neodymium magnets with adhesive are powerful, compact magnetic discs with an easy pull-tab adhesive liner. And the liner showing with the north pole or the south pole. 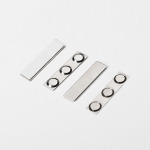 These magnets are available in small DIY packs, box closure, display and door latch applications.